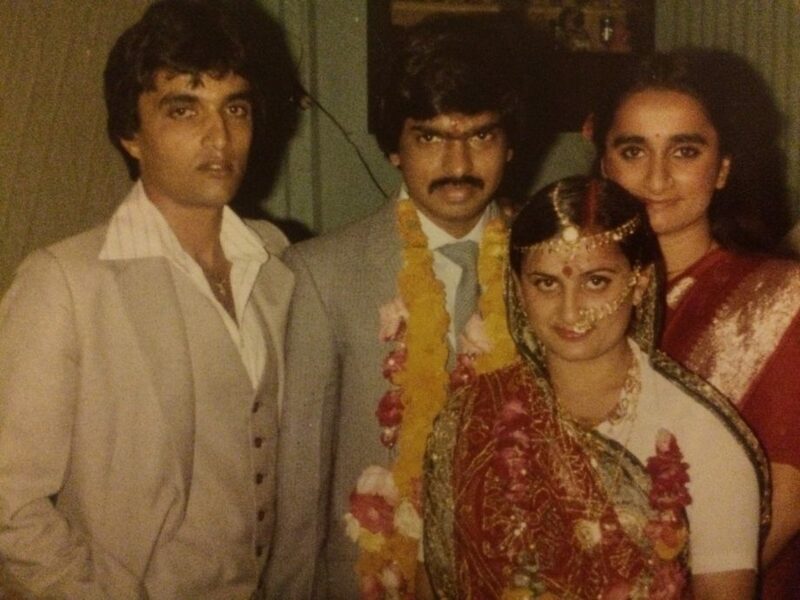 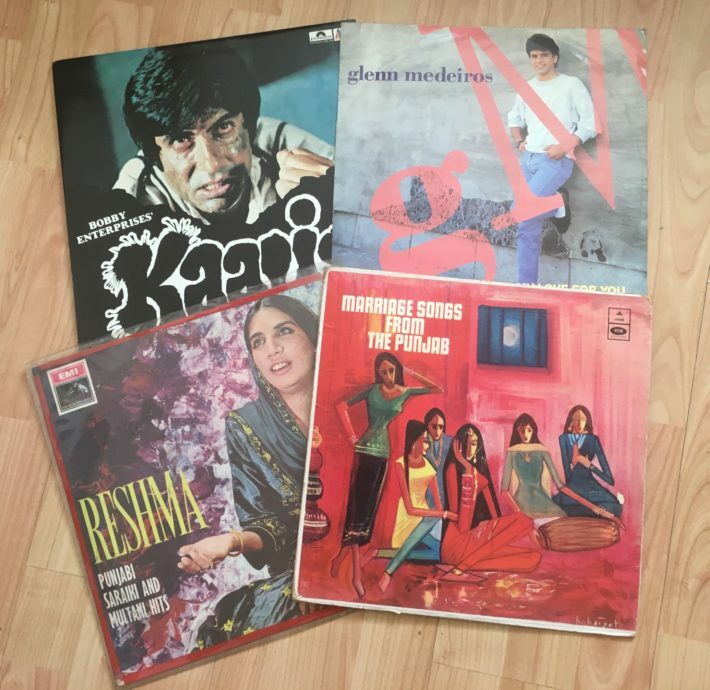 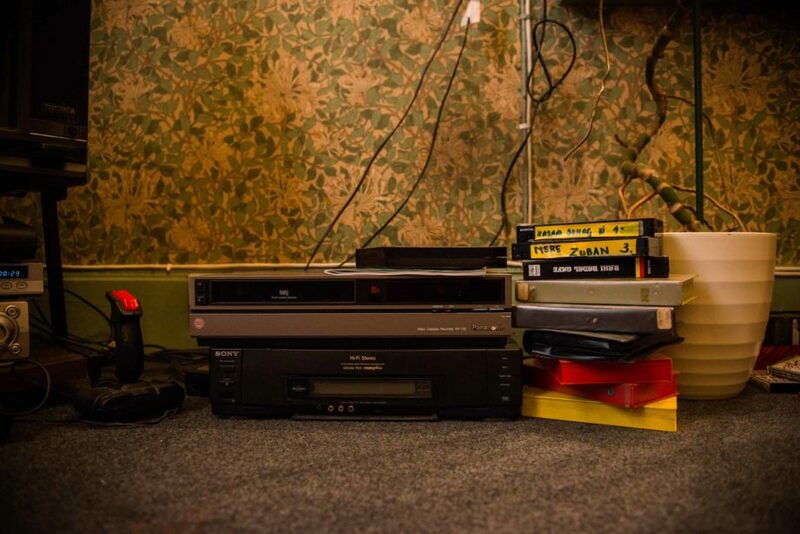 Dawinder wants to take you back the 80s, when people had time for each other and time to make. 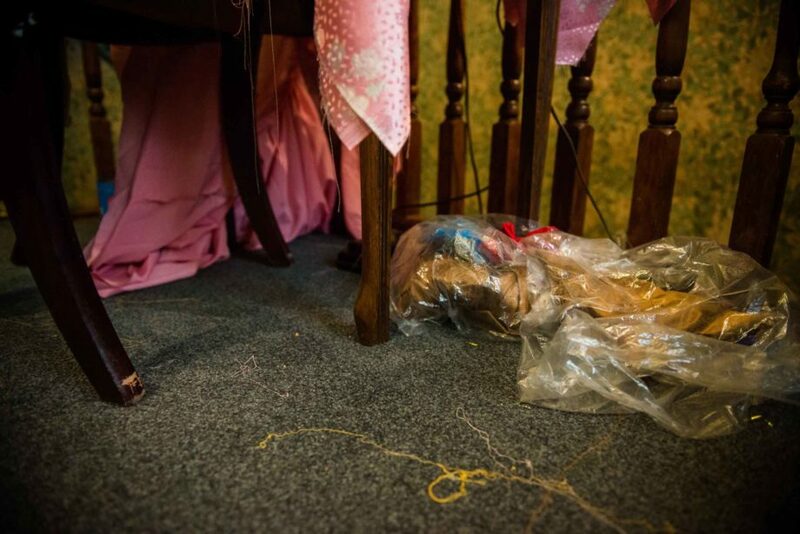 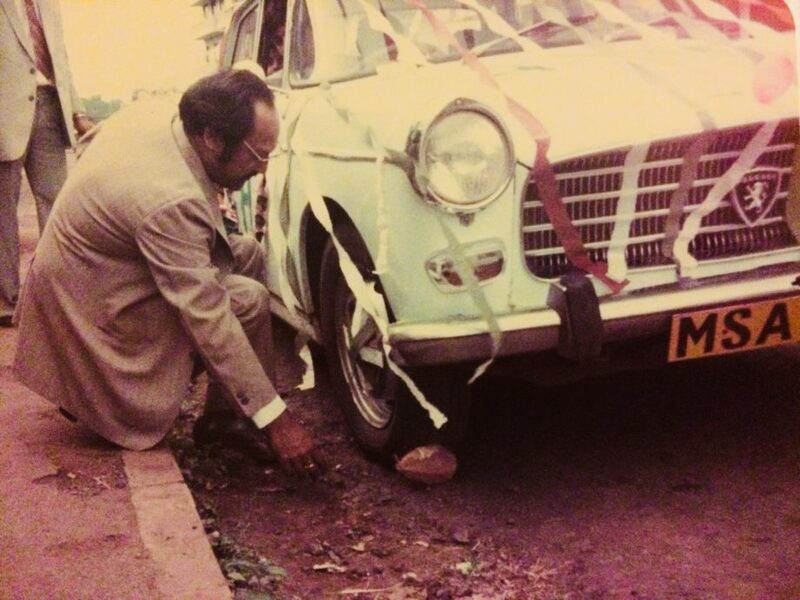 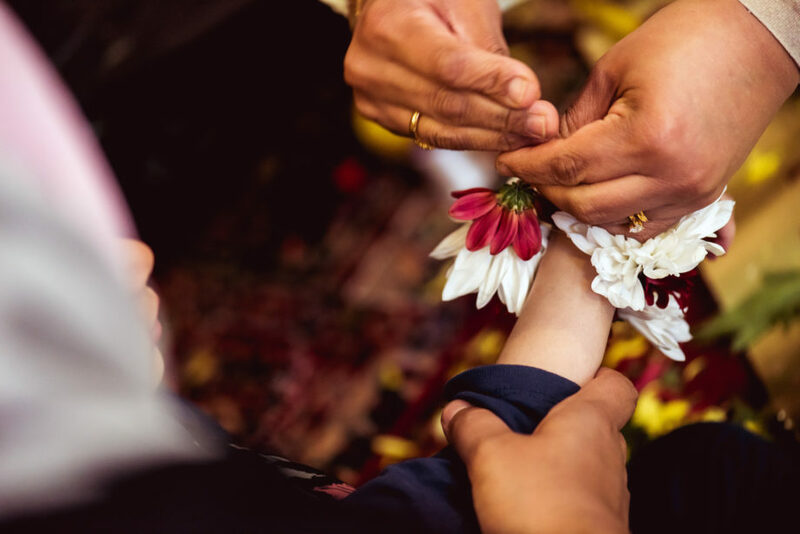 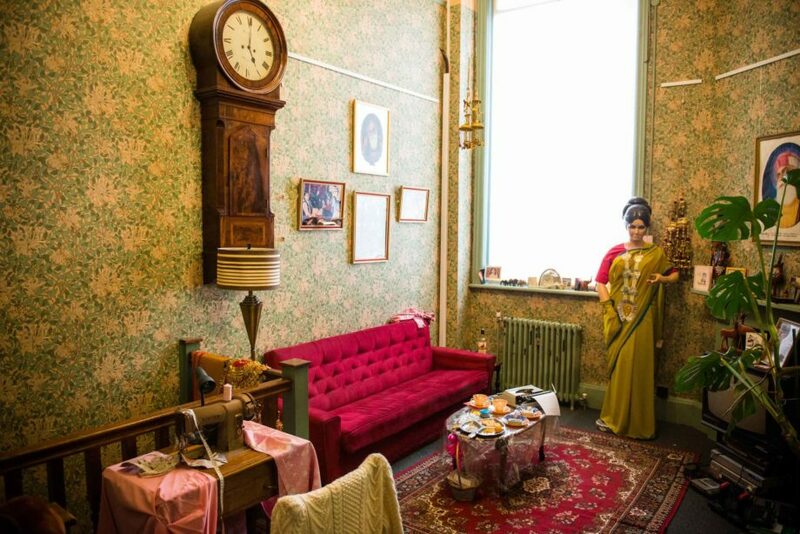 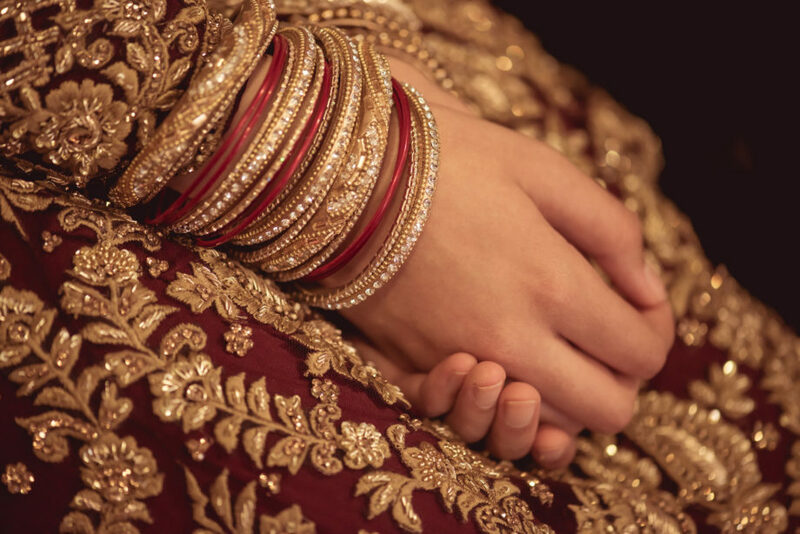 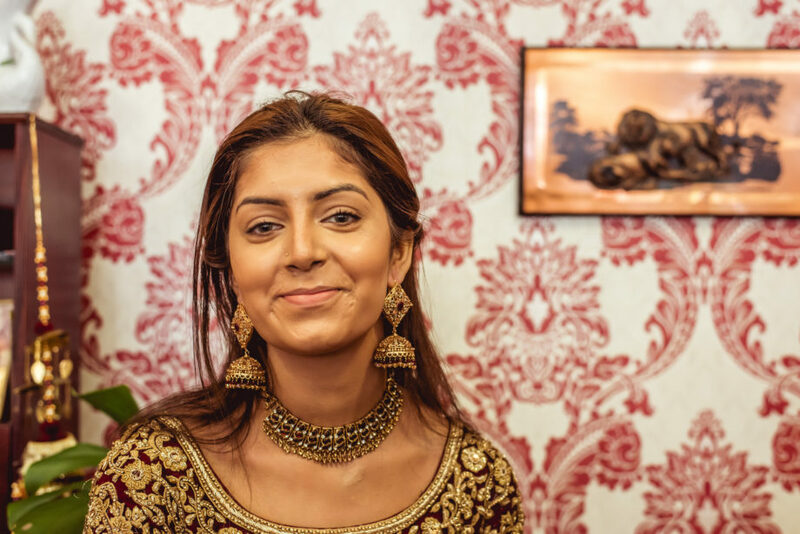 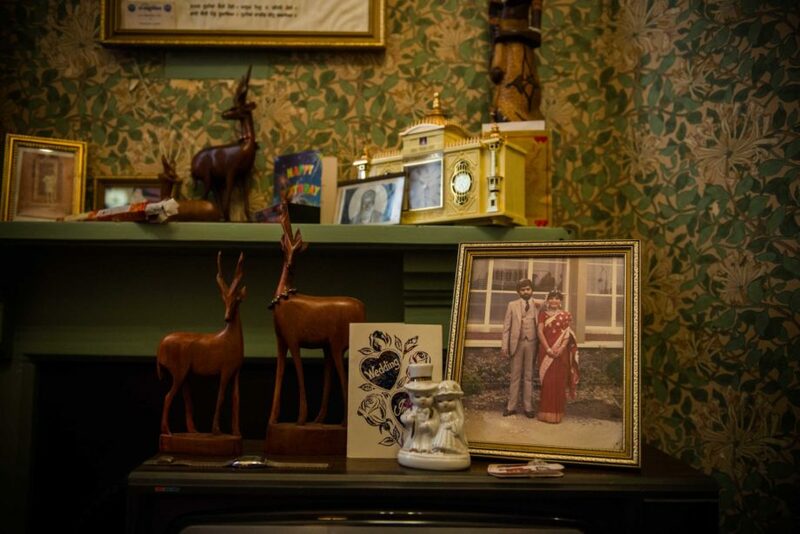 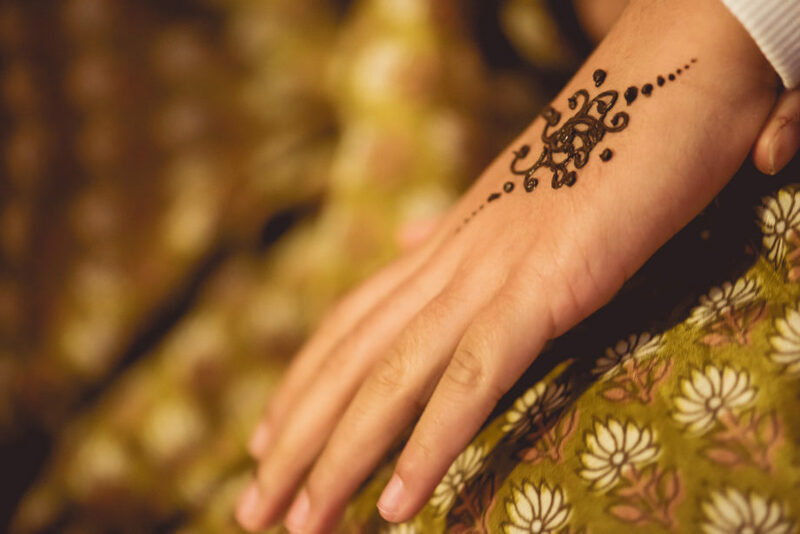 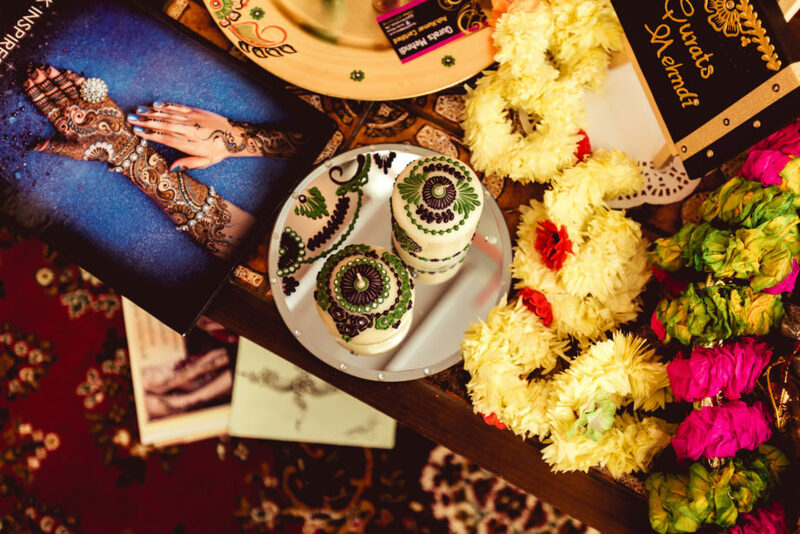 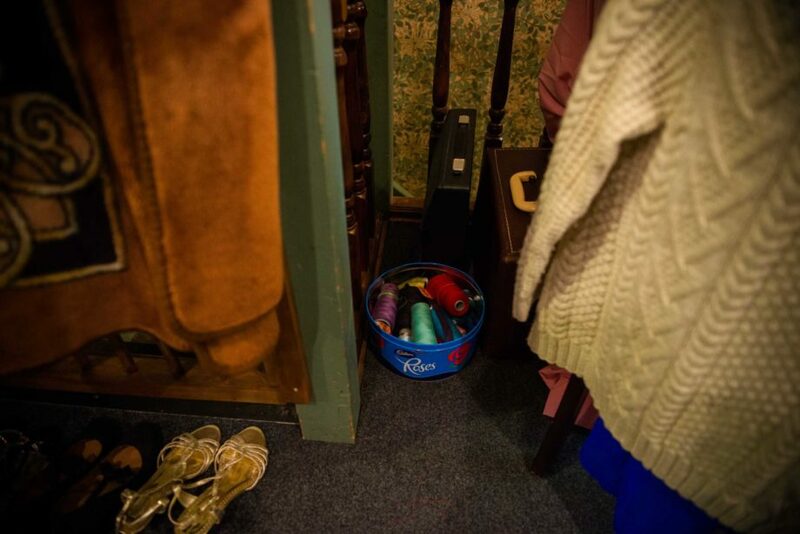 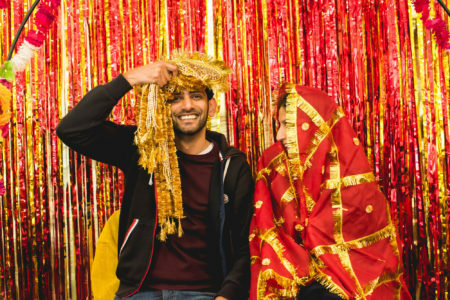 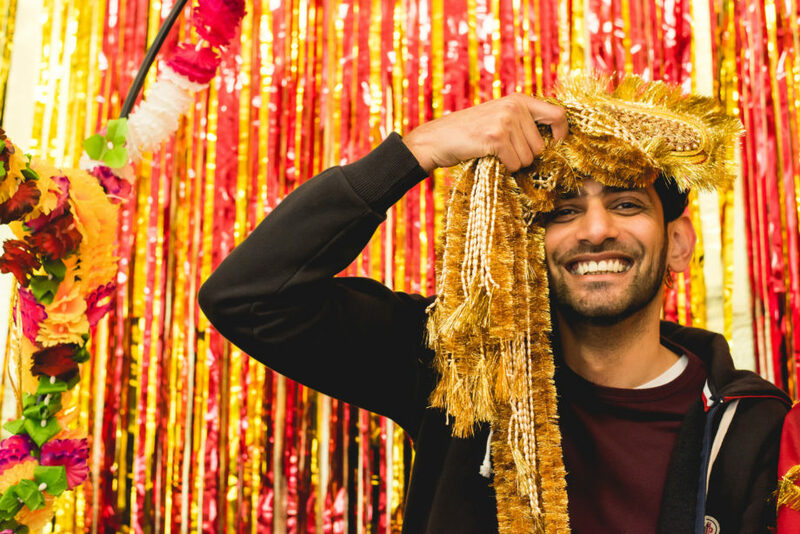 Step into the home of a South Asian family in Britain where people are busy getting ready for something – a wedding! 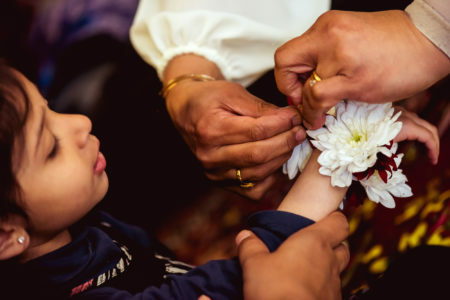 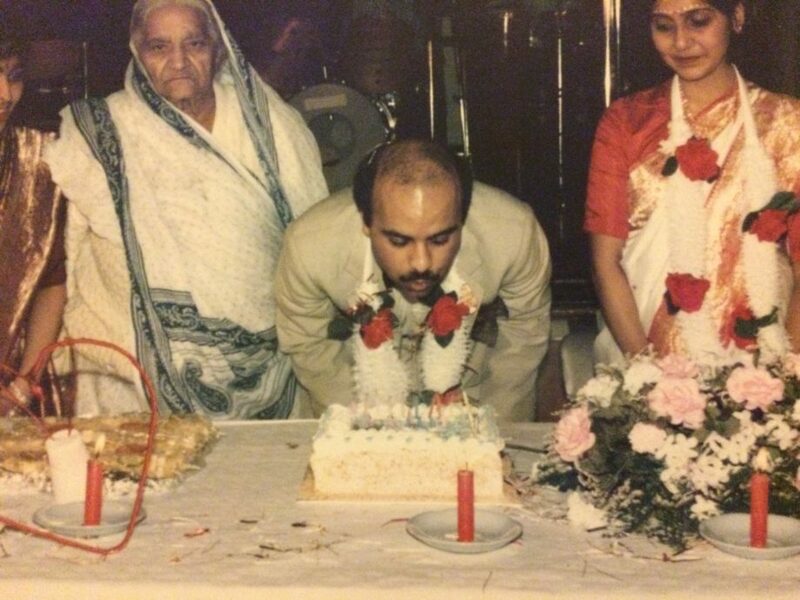 And it’s a big one: uncles and aunts are cooking celebration samosas, friends and neighbours are throwing a Mehndi party, the whole community has turned out, making everything imaginable – sweets, decorations, garlands and music. 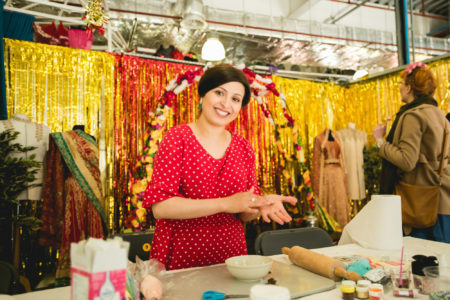 Share the skills and the experience of the big day with a genuine 1980s celebration of culture, making and connection. 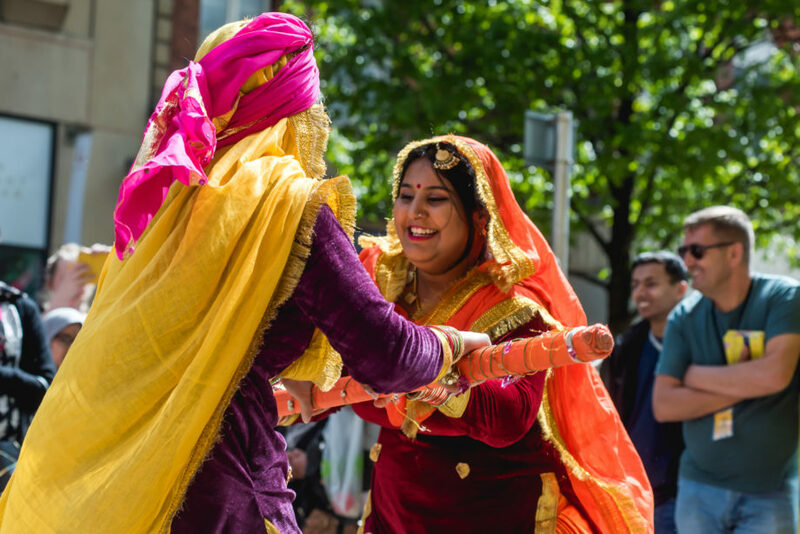 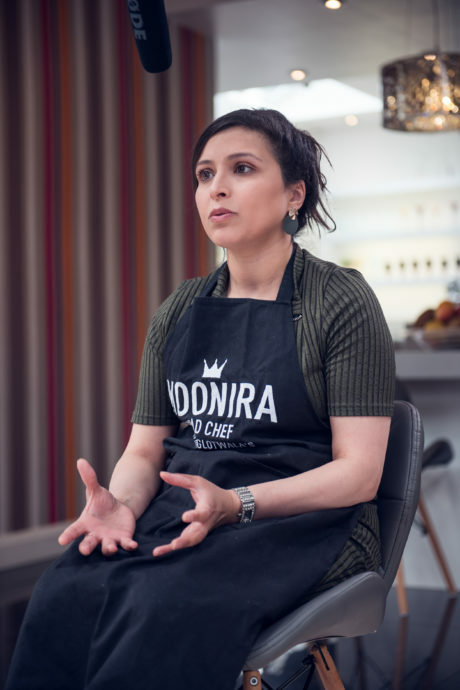 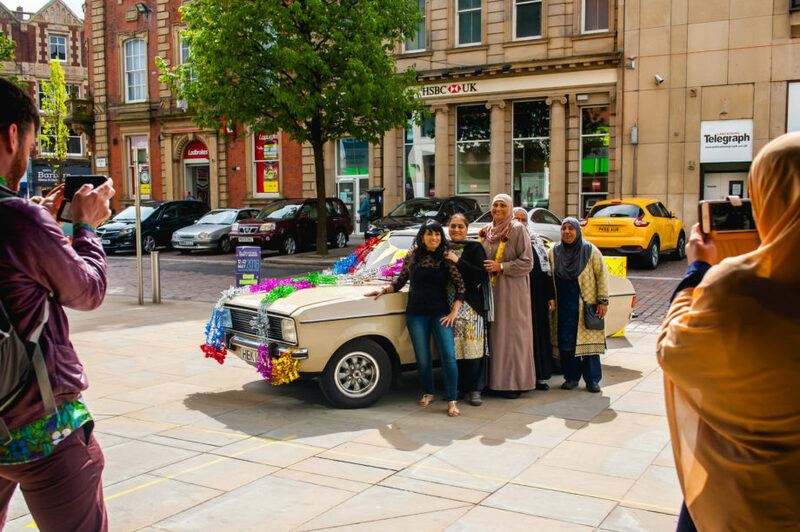 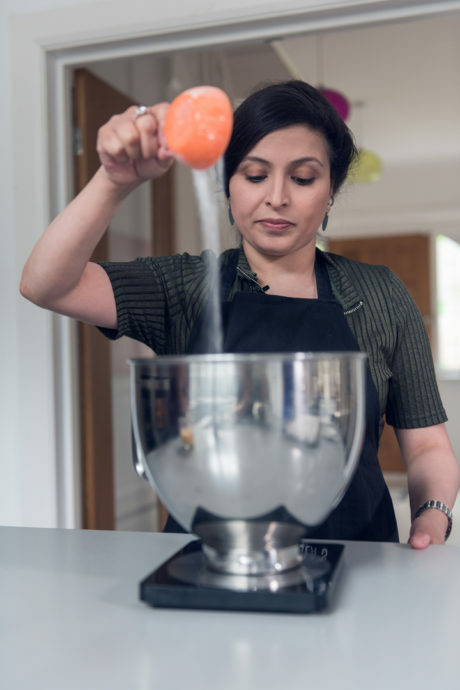 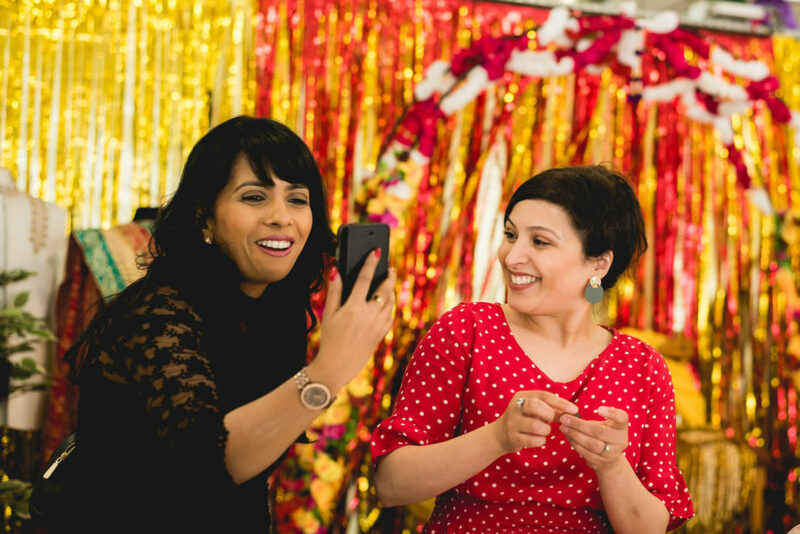 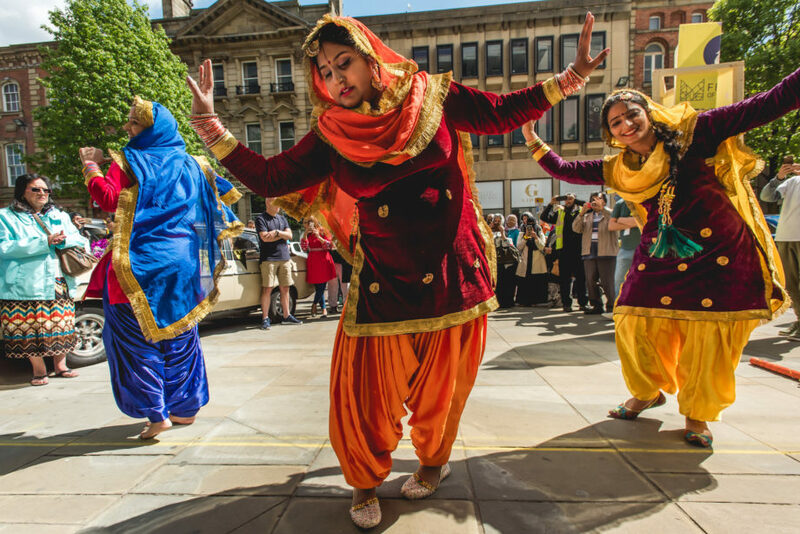 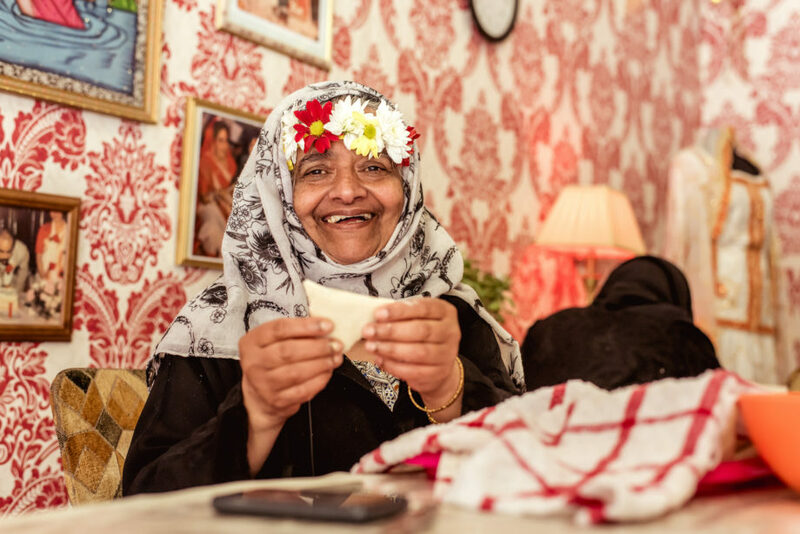 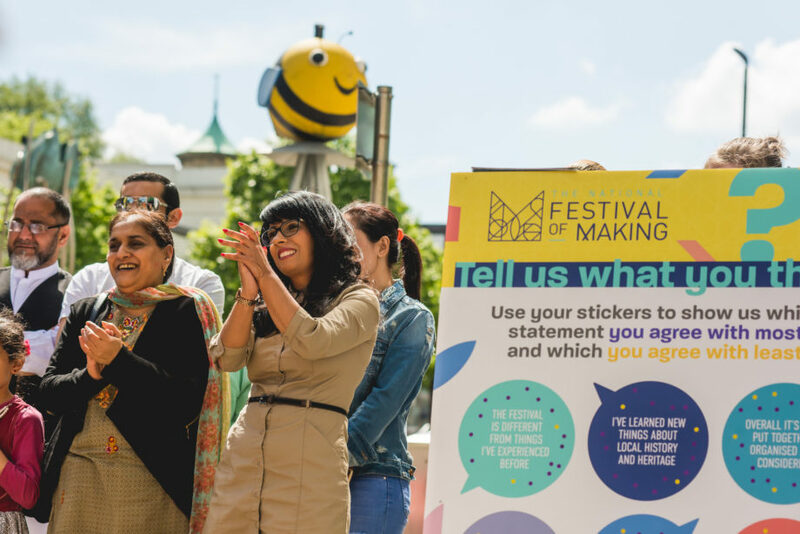 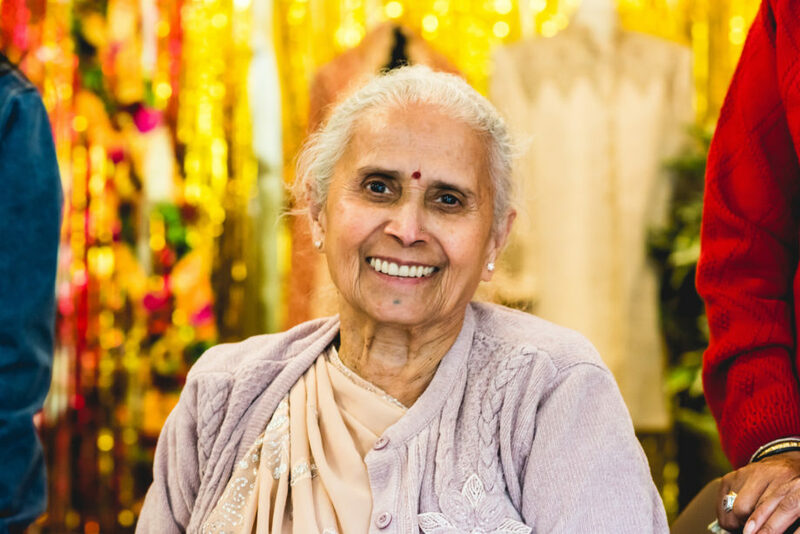 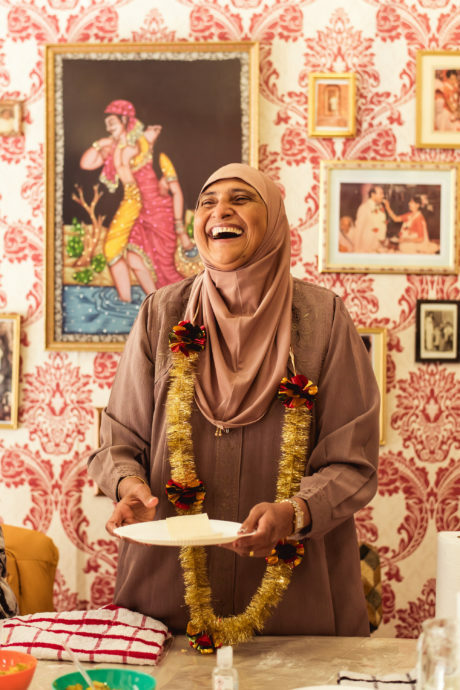 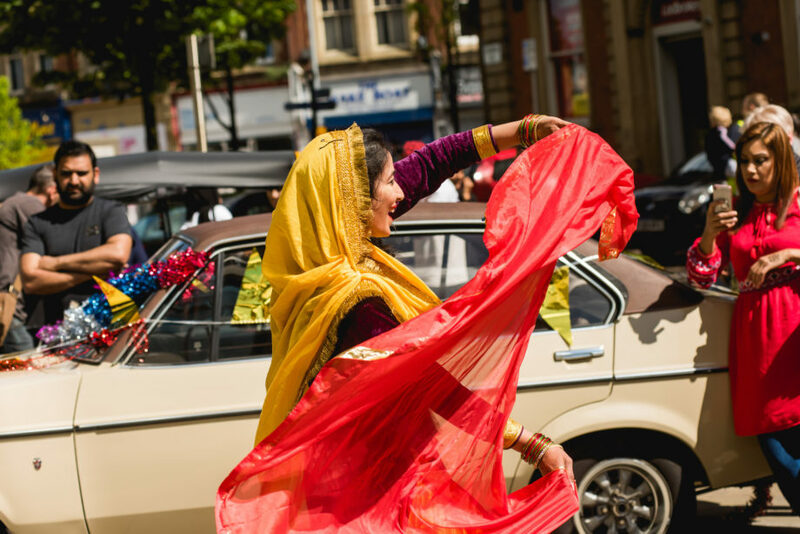 Dawinder embedded herself in the local community to unearth the finest artisan makers in Blackburn, collaborating with Masterchef’s Moonira Hinglotwala, local pie-queen (and festival favourite) Zainab Bilal and scores of others in a spectacular celebration of British Asian culture. 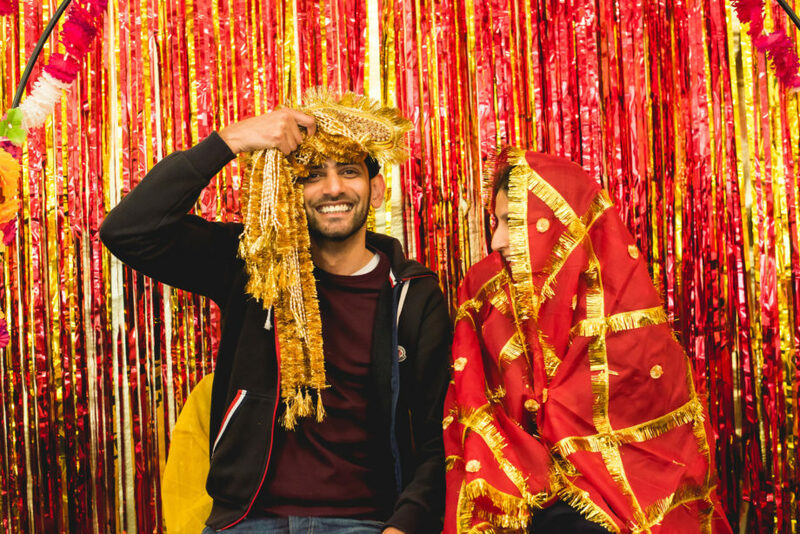 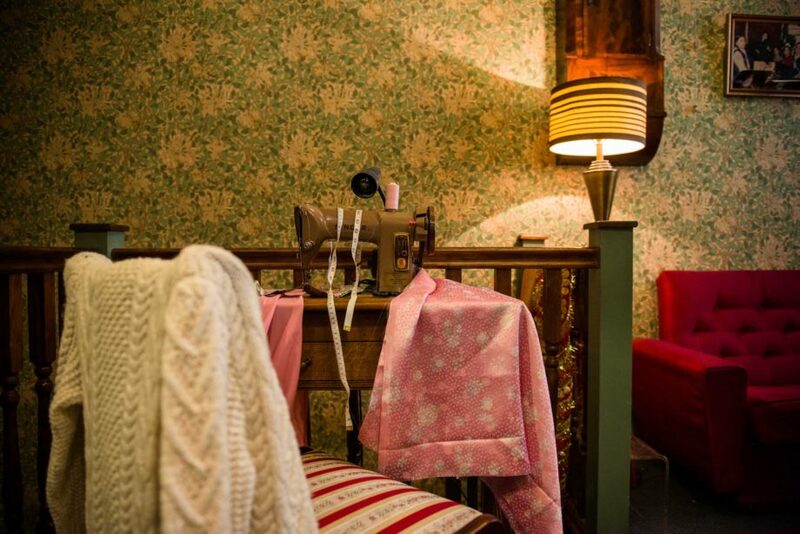 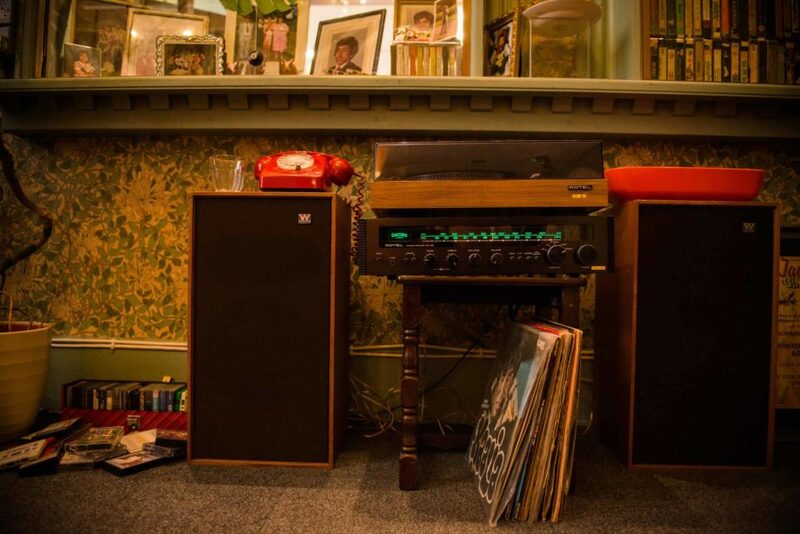 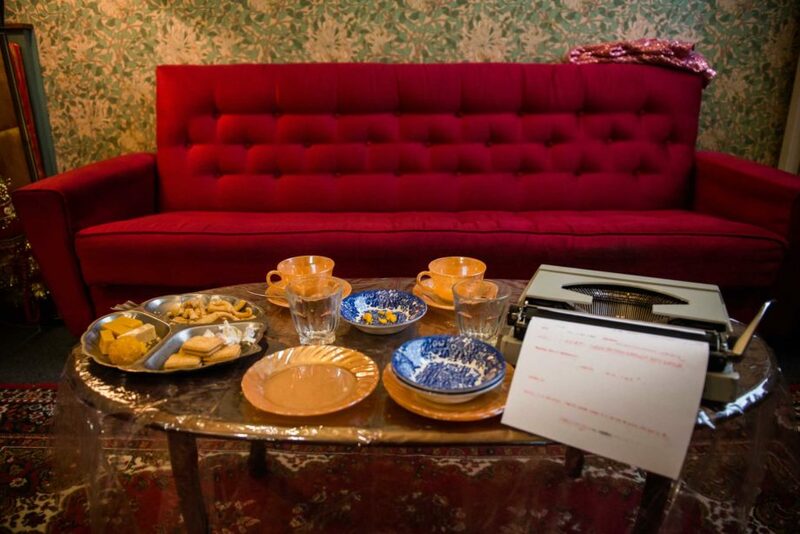 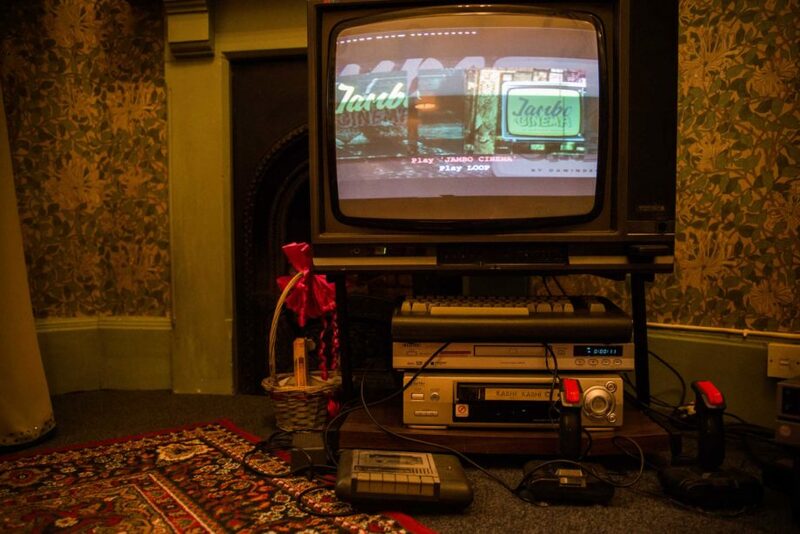 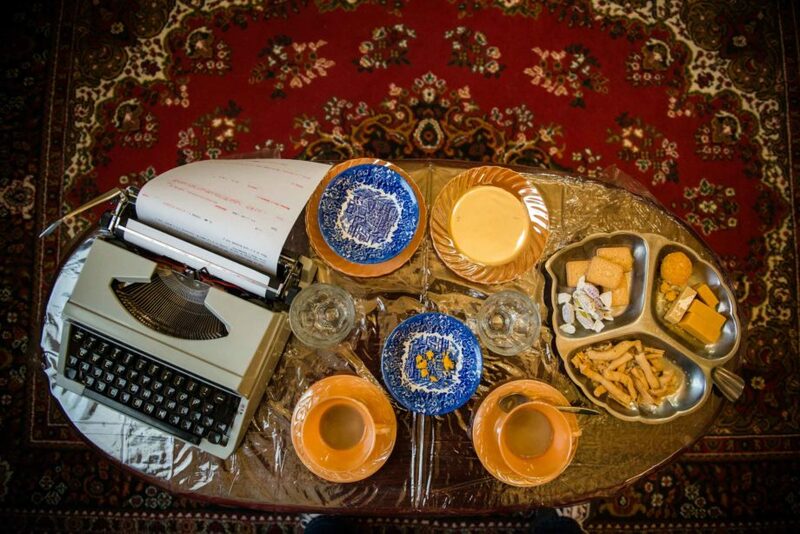 They come together in a fully realised 1980s living room and wedding reception hall in an astonishing explosion of sights, flavours, crafts and home-baked humanity. 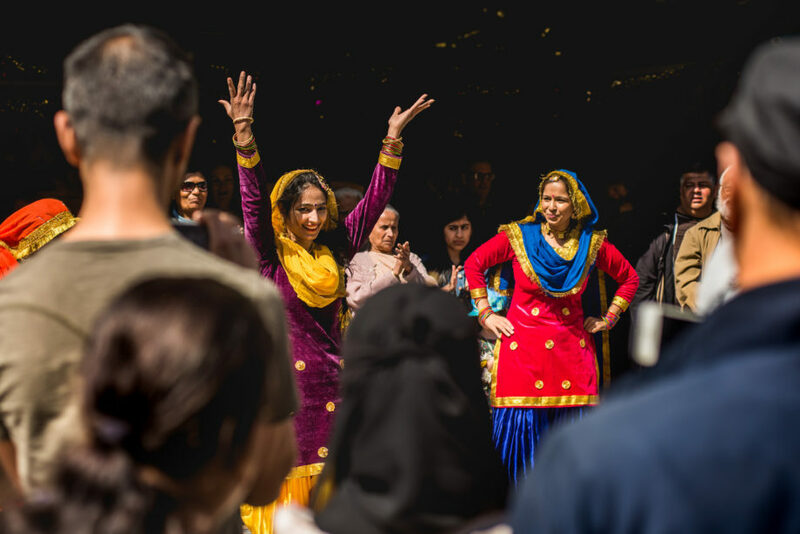 This is a festival experience you need to be part of. 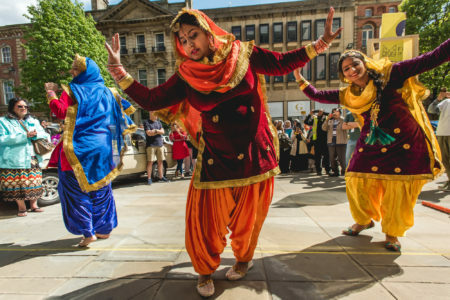 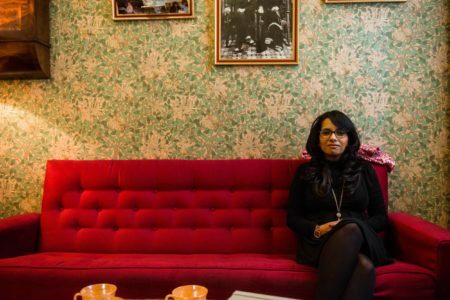 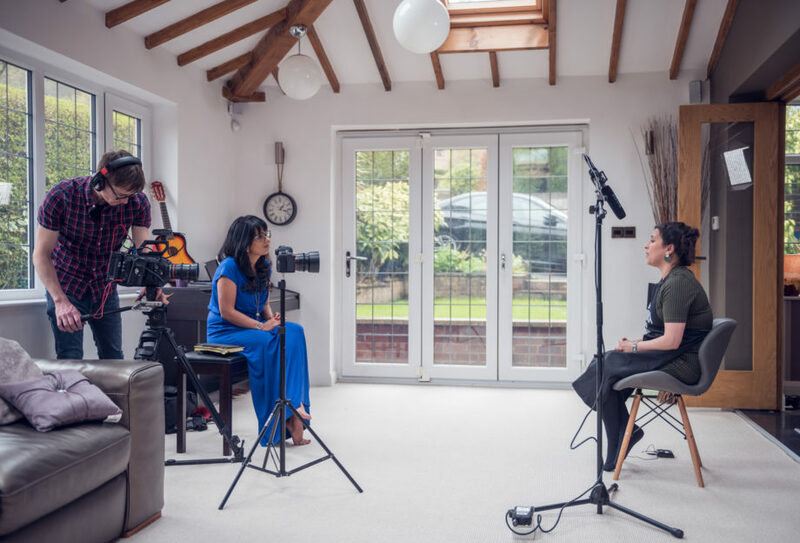 Passionate about telling hidden stories to amaze, entertain, inspire and provoke audiences, Dawinder Bansal an award-winning artist & theatre producer with a record of weaving cultural heritage and contemporary stories into successful performances. 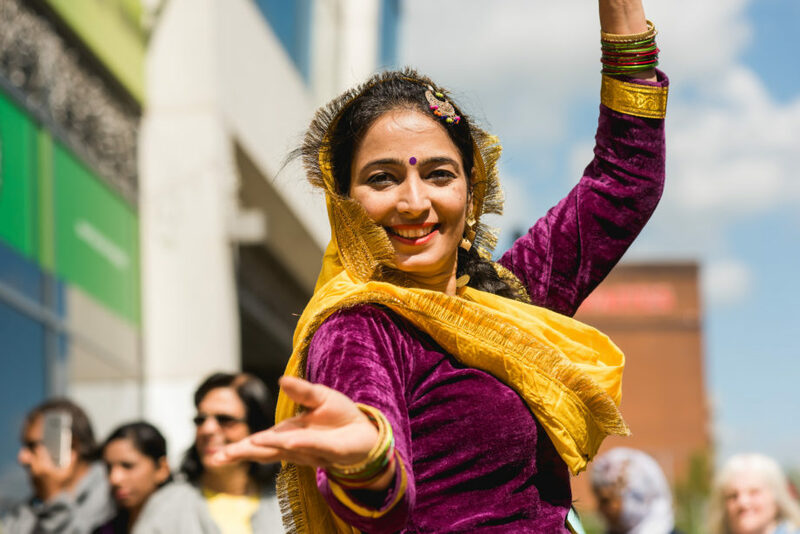 Dawinder Bansal is an award-winning theatre producer and artist with a track-record of skilfully weaving cultural heritage and contemporary stories into successful performances. 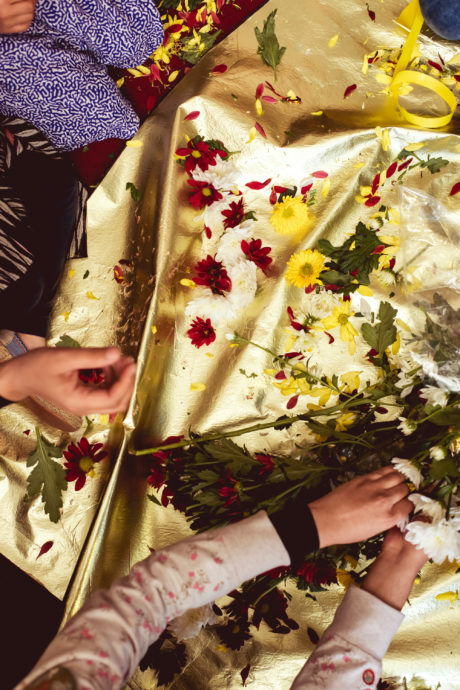 Her production for the Southbank Centre, Mother Tongues from Farther Lands, was a finalist for Best Stage Production 2017 in ITV’s Asian Media Awards. 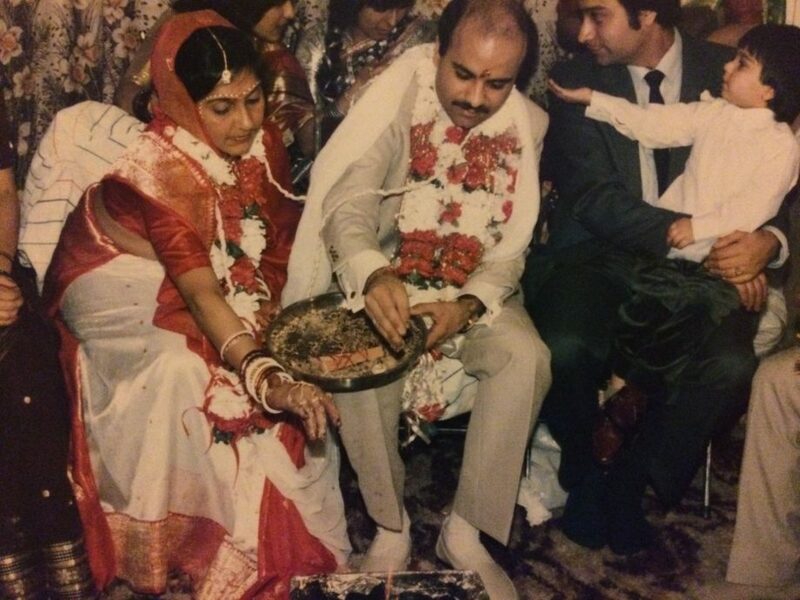 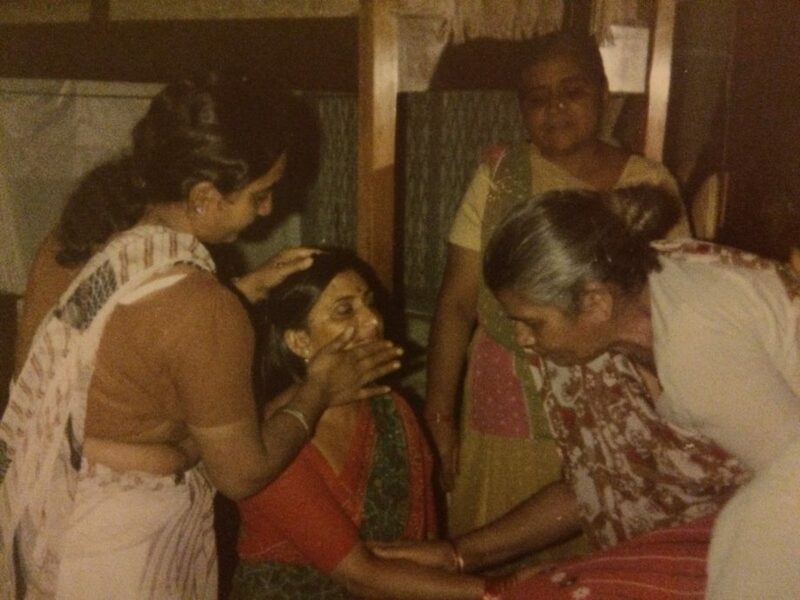 As part of the Making of a South Asian wedding Dawinder met Lauren Laverne to share her Memory Tapes. 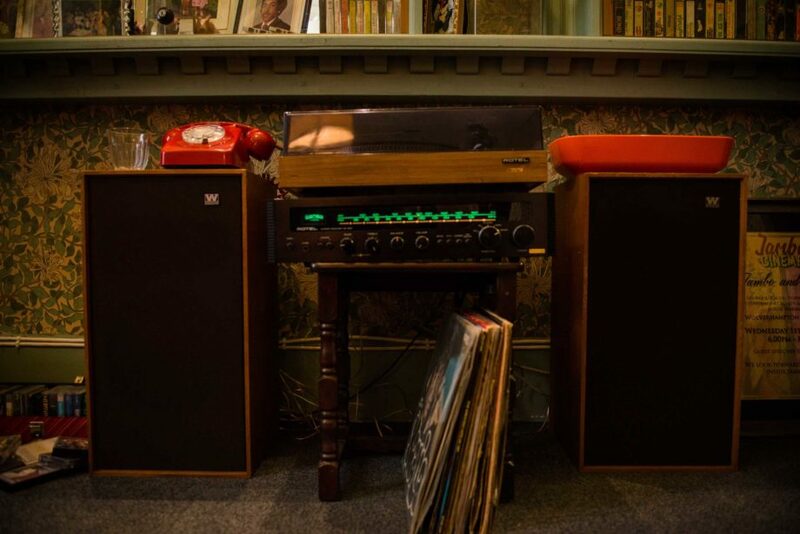 The full programme is available at the BBC, and you can immerse yourself in her 1980s playlist right here.